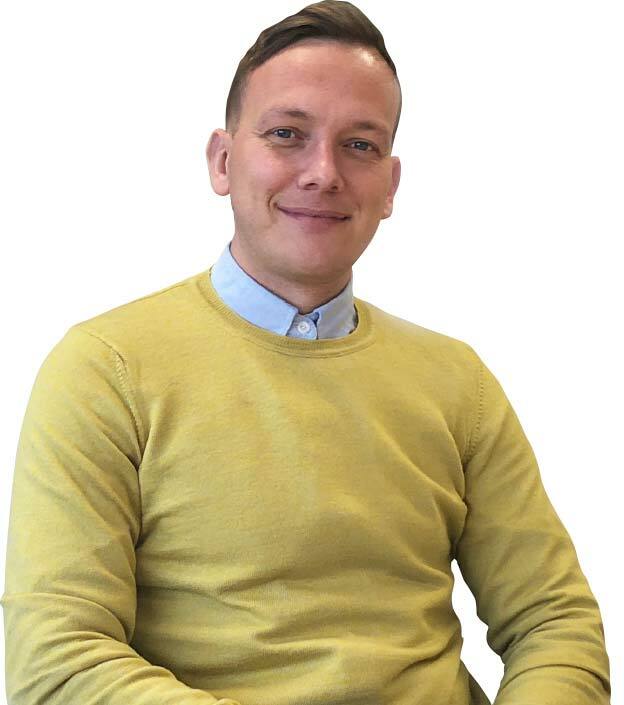 Brent heads up the Buying Department, overseeing the management of our full portfolio of products, specifically looking after our exclusive brands. Picking up on the trend for high protein products, we’ve just launched this brand new range of high protein, gluten-free and organic pastas. 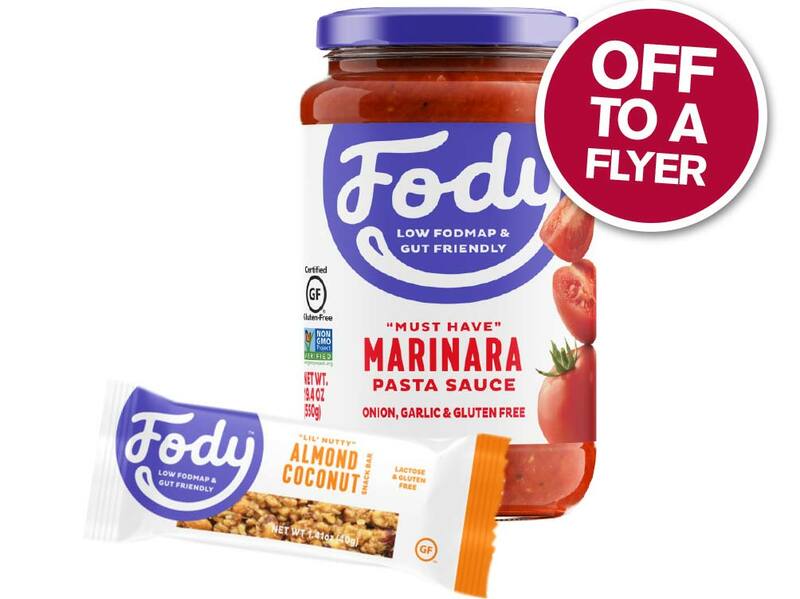 Made from 100% legumes they pack a protein punch with up to 26% plant protein per serving. 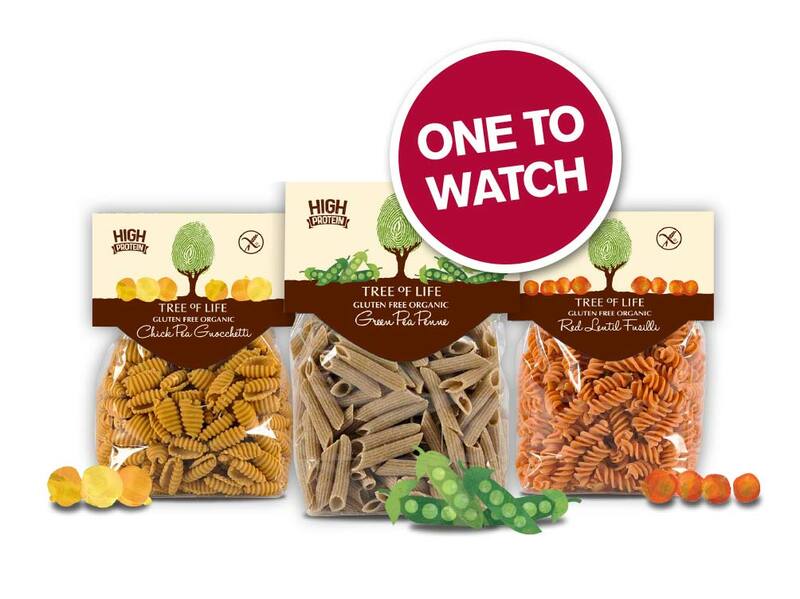 Available in three varieties: Red Lentil Fusilli, Green Pea Penne and Chick Pea Gnocchetti, they’re a perfect simple switch for a healthier diet. 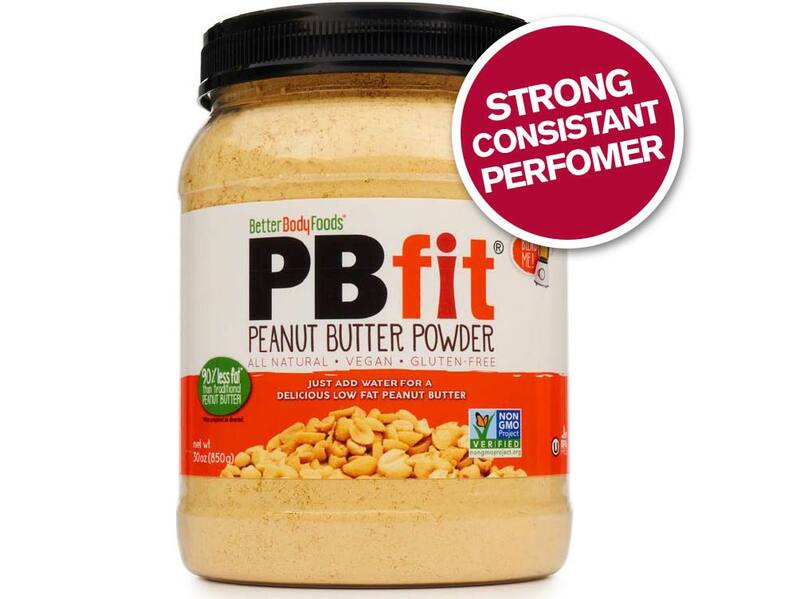 This natural peanut butter powder has proved very popular and why wouldn’t it, when it offers all the great taste of peanut butter but with 87% less fat and about 1/3 the calories of traditional peanut butter. And because it’s a powder, it’s easier to use in smoothies for a delicious protein boost, in baking and of course simply mixed with water to spread on toast.  The range also includes a chocolate variety and a new organic version. and sales are off to a flying start. 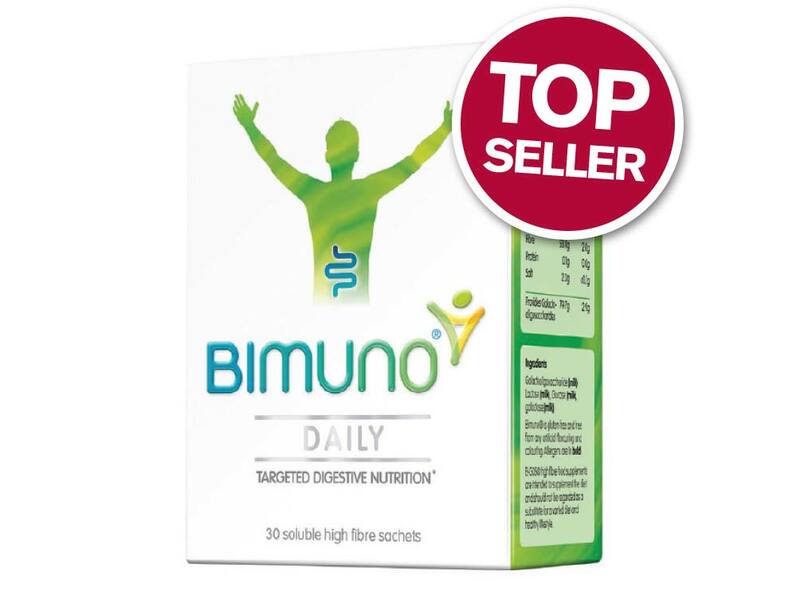 Consistenly appearing on our top sellers list is Bimuno® Targeted Daily Nutrition. These soluble high fibre sachets contain a unique, patent-protected B-GOS®, which is proven to work by selectively increasing the level of bifidobacteria and other health-promoting bacteria in the gut. Bimuno® have been helping to increase the consumer awareness of gut health with a £3m advertising spend this year. Including TV, print, digital and social media.